Purchasing a new home is strenuous, especially if you are doing it for the first time. As this is likely one of the largest purchases you will make in your lifetime, it is important to be well-prepared for the venture. Taking the right steps will ensure you buy a house you’ll love for many years to come. Before starting the homebuying process, review your credit report and FICO score. This plays a big role in what kind of mortgage you can secure. If your credit report needs a bit of cleaning up, pay off any outstanding debts and correct any mistakes before applying for a mortgage. When you buy a house, it is extremely helpful to know how much you can afford. This will save you time and make for a more efficient homebuying experience. To figure this out, you should get pre-qualified for a loan. This means a mortgage officer will help you estimate what kind of a loan you can receive. Becoming pre-qualified also helps you when putting in an offer on a home. If there is a bidding war, the sellers are more likely to choose the buyers who are sure they can get a loan to cover the price of the home. 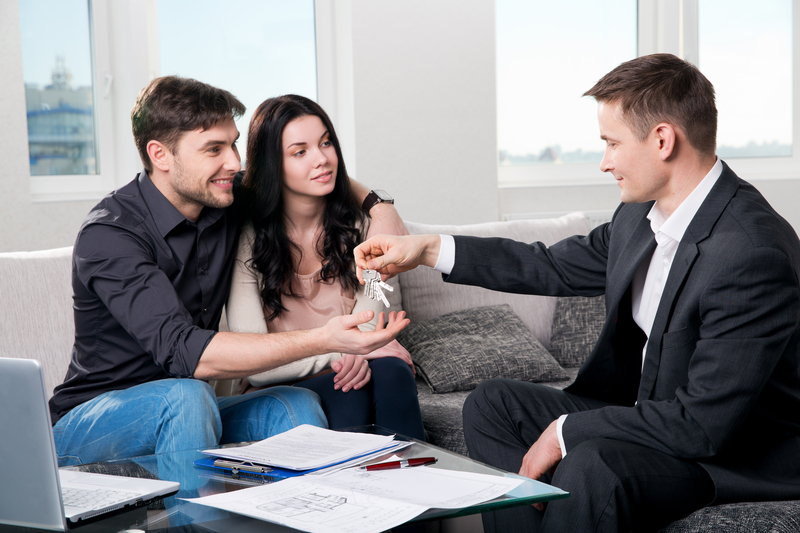 Having assistance from a real estate broker is also vital for first-time homebuyers. They have expert knowledge of the current housing market and will help with the tiniest details. For example, if you have never bought a house before, you may not know which closing costs you need to pay. A skilled broker will help you take the necessary steps. House hunting for the first time can feel overwhelming, but it doesn’t have to be difficult. With help from your real estate broker, you will soon be on your way to ownership. If you are living in the Greater Seattle area and are looking to buy a house, contact Nancy Olmos - Realtor - John L. Scott HWP. With 27 years of experience in the business, she is an expert in the current housing market and will help you find the home you’ve been looking for. For more information, visit her website, or give her a call today at (206) 235-1332 for a free consultation.